Don’t look now, but reports are Chris Johnson is having the best offseason of his young career, and is ready to come back into form as better than ever in 2012. 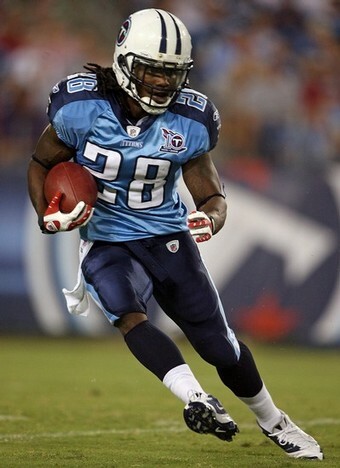 Word out of Nashville is that Titans RB Chris Johnson is having his best offseason as a pro. C.J. typically stays away from the club during the spring and summer months, instead preferring to work out at his home in Orlando. 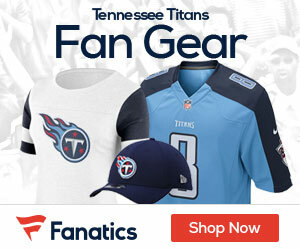 But the Titans wisely put language into his contract that would dock his pay if he stayed away from the team this offseason and the result is a man who appears to be on a mission. One team source said Johnson, who has added bulk this offseason after consistently shying away from contact in ’11, is running harder than he was prior to his spectacular ’09 season. Johnson, not known for his leadership qualities early in his career, is also setting an example for the younger players.